I have not received my daily reward in about 2 days now, do we no longer get them? Please checking through restart your device, logout game and re login. if still same problem then check your game app latest update. You said you have not received your Daily Reward. Are you referring to the Daily Booster Wheel where you Spin The Wheel and get a Booster? 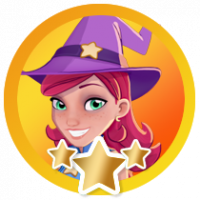 You can access this by clicking on the Wheel Icon in the Game Map. 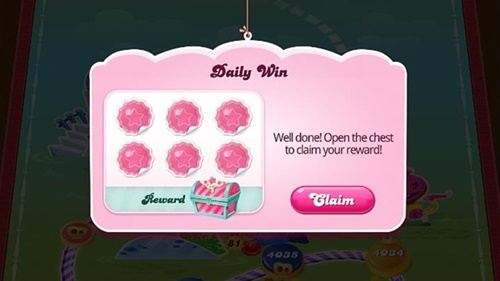 If you are referring to the Daily Win, when you complete a Level, you get 1 Sticker per day. 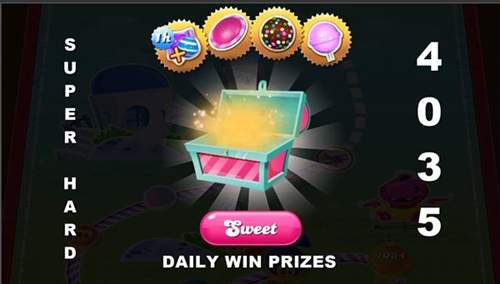 Once you've collected 6, then you get a Reward of Boosters which include an hour of Striped + Wrapped Combo, a UFO, a Color Bomb and a Lollipop Hammer. Hope any of these answers your question! Let us know if there anything else we can help you with.